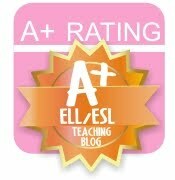 The ESOL Ninja: Powtoon-For Free! I'm always on the hunt for new ideas and will try most things for free. A case of mild insomnia had me scrolling through Twitter during the wee hours of the morning when I came across a deal for a free year of Powtoon. For those of you that don't know, Powtoon is a website that allows individuals to create animated presentations. Normally a $96 product, this company is giving the first 50,000 teachers to sign up a free teacher account as well as sixty student accounts. 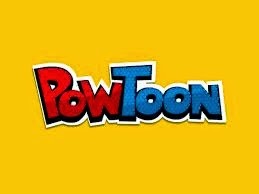 Check out http://www.powtoon.com/lp/toonup/ for more information.